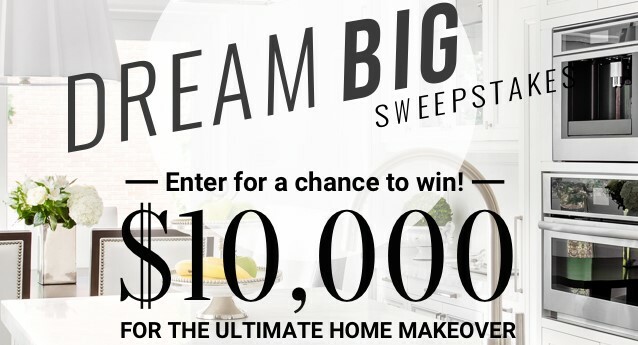 Southern Living is giving away a fabulous home makeover worth $10,000 so be sure to enter daily for your chance to win big and dream big! Four (4) Grand Prizes are available to be won. One (1) Grand Prize will be awarded each Entry Period during the Promotion Period. Grand Prize includes $10,000 Cash. The ARV of Grand Prize: $10,000.00 each. HINT: You can actually get up to 8 entries a day. See the official rules for details. This Sweepstakes ends on 11/30/18 and you can ENTER DAILY to win.